Absolutely stunning custom, built by a Chicago-based builder that double-sheet-rocked the home, as they do in Chicago for amazingly low utilities and beautiful architectural design. Soaring ceilings, light and bright throughout, custom tile and cabinetry throughout. HUGE game room up with large bedrooms through. Big covd. patio down with space for built-in kitchen, fridge, etc. Expansive views and fire-pit below. Custom $100,000. professional built bass-boat garage 28 x 35~ feet is awesome. Too much! 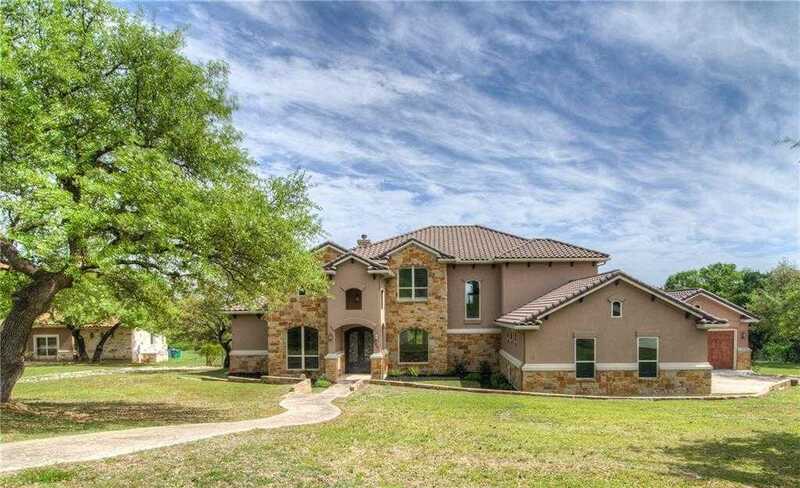 I would like to schedule a private showing for this property: MLS# 4378467 – $719,000 – 8401 Kelly Cv, Lago Vista, TX 78645.